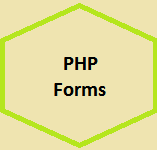 Name: $_GET and $_POST.By using $_GET & $_POST We can retrieve a number of data form HTML forms. & how to it work with proper example. You are 20 years old.